Cristina is a smart girl who lives with her parents and grandparents. Her happy, social nature has helped her to fit in well at the care center, and she eagerly looks forward to coming each day. 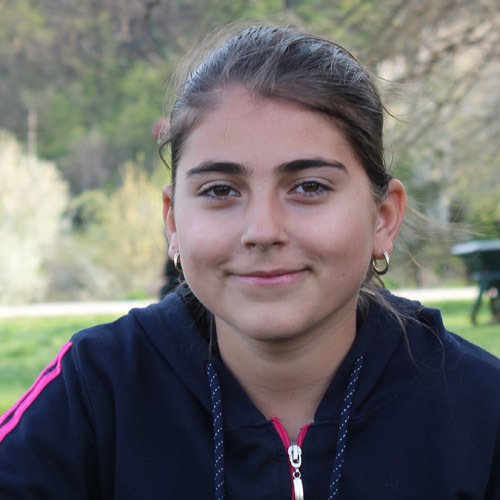 Cristina makes friends easily and enjoys studying, and her parents are thankful for the academic help she now receives. In her free time she enjoys many different sports and making crafts.